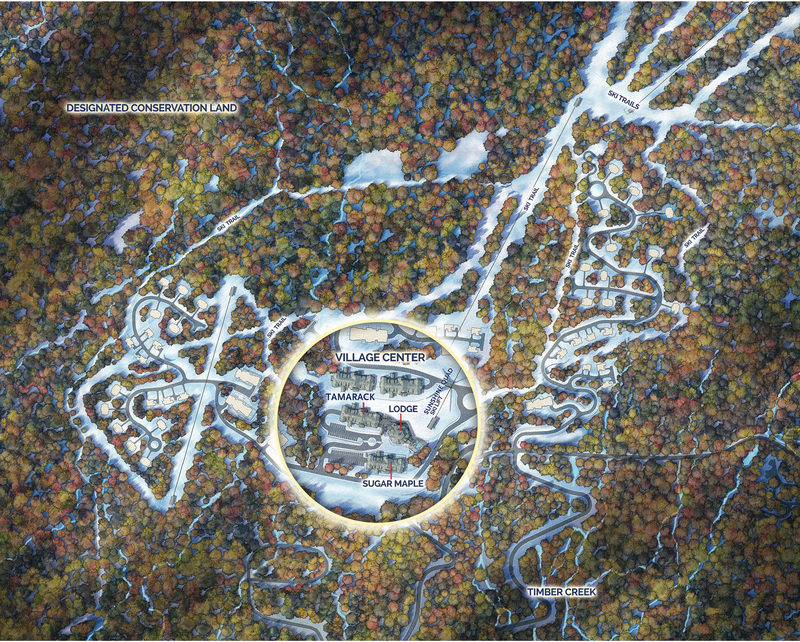 This chic new slope-side community is situated on the sunny, southeast face of Okemo Mountain Resort. At this unmatched location, you and your family are mere footsteps away from being on the slopes for first tracks and snowshoeing come winter, hiking and biking on trails spring through fall. Top notch resort amenities include The Lodge at SouthFace Village® with a gourmet eatery, pool, health club, fire pits, covered parking and much more. 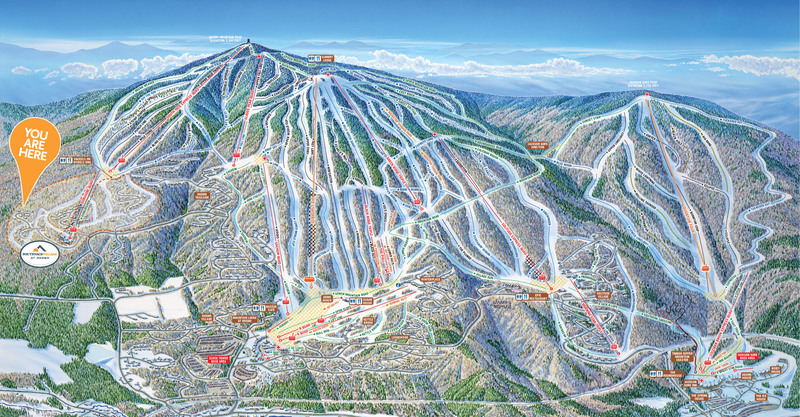 A dedicated chairlift, miles of trails, and snowmaking are all in place, plus a 100-acre nature preserve nestled next to the Okemo State Forest beckons family adventure!